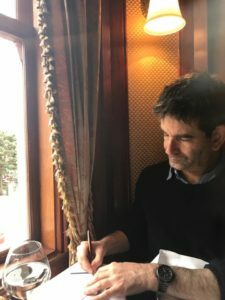 Two strong and dynamic women with great tales to tell are my guests on The Halli Casser-Jayne Hour when joining me at my table are Joan Juliet Buck the first and only American woman ever to fill the coveted position of Editor-in-Chief of Paris Vogue and whose new book is eye-opening THE PRICE OF ILLUSION. 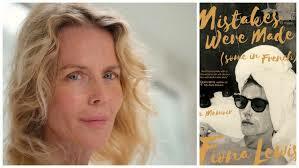 And in our second half-hour the equally dynamic former model, actress, writer, Fiona Lewis the author of a brutally, candid new memoir MISTAKES WERE MADE (some in French). 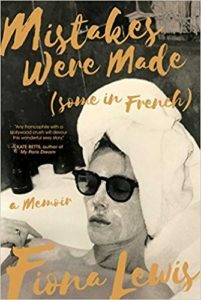 Hollywood, the 60s, fashion, fame, Vogue, Paris, illusion, memoir and strong and dynamic women on The Halli Casser-Jayne Hour. Be sure not to miss this one! 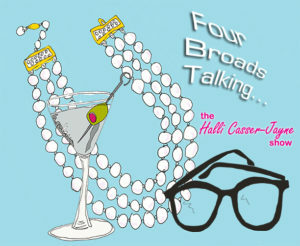 The podcast posted at Halli Casser-Jayne dot com. 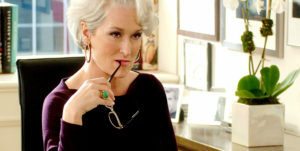 The greatest actress of our generation, Meryl Streep and the life of JFK’s little-known sister Kick Kennedy are the subject of The Halli Casser-Jayne Show when joining Halli at her table are biographer Michael Schulman, HER AGAIN, BECOMING MERYL STREEP and Barbara Leaming, KICK KENNEDY, THE CHARMED LIFE AND TRAGIC DEATH OF THE FAVORITE KENNEDY DAUGHTER. Author Michael Schulman’s brand new portrait of one of the legends of our time, Meryl Streep, is the first thoroughly researched biography of the actress, with the narrative thrust of a novel. 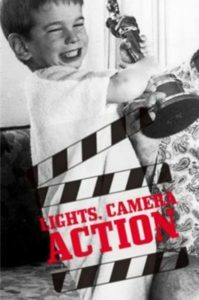 Beautifully written, Schulman peels back the curtain behind the greatest actress of her generation, granting us an intimate look into the formative years that shaped her into the icon she is today. Schulman is a contributor and arts editor at the New Yorker. 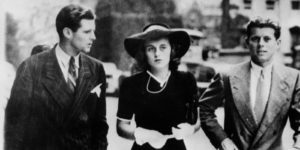 You will be riveted by the story author Barbara Leaming tells of Kathleen “Kick” Kennedy, second daughter of Joe and Rose Kennedy, the high spirited and dynamic young woman – as ambitious and eager for power as her brother, Jack who would become the 35th President of the United States. Full of determination, and with her best asset her engaging personality, Kick Kennedy’s is a story of love and war, of politics and changing expectations socially and economically, a story that ends in tragedy, as too many Kennedy stories do. 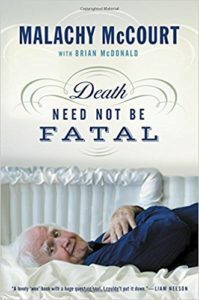 Leaming is the author of three New York Times bestsellers, including her most recent book JACQUELINE BOUVIER KENNEDY ONASSIS. 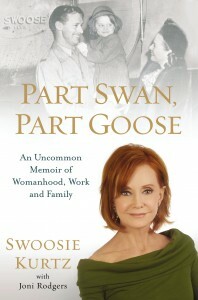 Biographies, politics, film, history and the lives of two extraordinary women on The Halli Casser-Jayne Show, Wednesday, May 11, 3 pm ET with authors Michael Schulman and Barbara Leaming. For more information, and to listen to past podcasts visit Halli Casser-Jayne dot com. 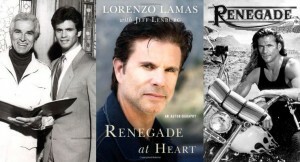 The life, loves, and the new autobiography RENEGADE AT HEART of Emmy and Golden Globe nominated actor Lorenzo Lamas are the subject of The Halli Casser-Jayne Show Wednesday, March 11, 3 pm ET when Lamas joins Halli at her table. 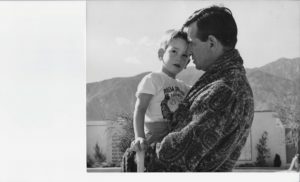 Lorenzo, the son of films stars Fernando Lamas and Arlene Dahl and stepson of swimmer and actress Esther Williams, was born to Hollywood royalty. 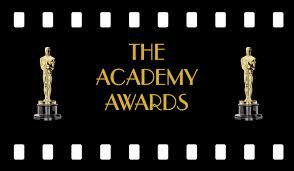 He entered the family business in his teens and has­­ played many roles over the course of his rollercoaster career. Five time husband and father of six children, the reality-show star has been tabloid fodder for decades. Fans believe they know every side of him, but the truth is far more interesting…and surprising. The engaging life story as unpredictable as the plotline from one of the soap operas in which he starred, heartthrob Lorenzo Lamas on The Halli Casser-Jayne Show, Wednesday, March 11, 3 pm ET. For more information visit Halli Casser-Jayne dot com.